The one Voice Fundraiser for the Curio Skins Designer, Gala Phoenix is fixing to launch in less than 2 hours. When you're able to teleport in, make sure you head over to the Al Vulo booth and pick up the new skin by the lovely designer Hlin Bluebird. "Georgie" is the name of the skin, and it currently comes in a Custard tone. The "Sachi" lingerie I am wearing is from Nzuri who released a popular style in a special color exclusively for the event. Proceeds will go toward legal fees for Ms. Phoenix as she fights for what's hers. 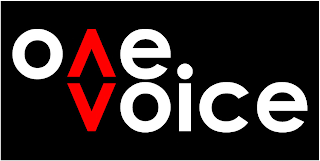 Click the Banner to Teleport to the One Voice Event!